In her first Senate confirmation hearing as nominee to lead the Federal Reserve, Janet Yellen was calm and composed. 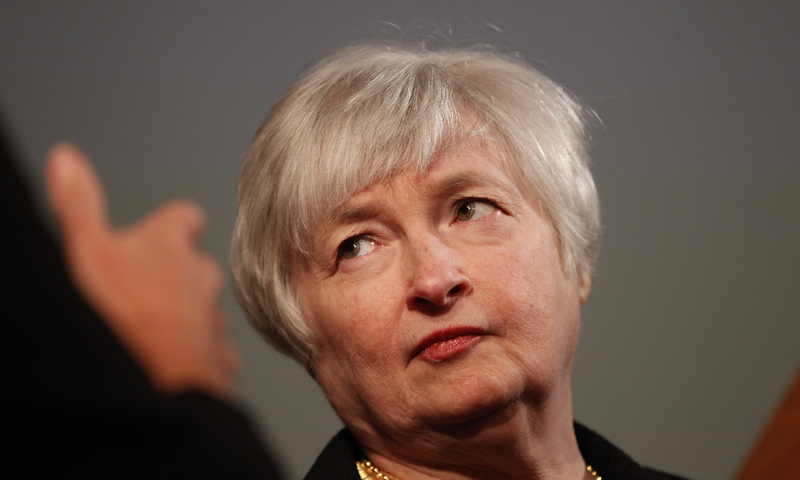 On policy questions, she argued the Fed’s actions were prudent without dropping any hints on the future. Markets may feel like Ben Bernanke never left. The U.S. Senate Banking Committee held a confirmation hearing on Nov. 14 to consider Janet Yellen’s nomination to become the first woman to lead the Federal Reserve. Senators asked the current Fed vice chair questions on a variety of topics such as monetary policy, fiscal policy, bank capital and regulation.